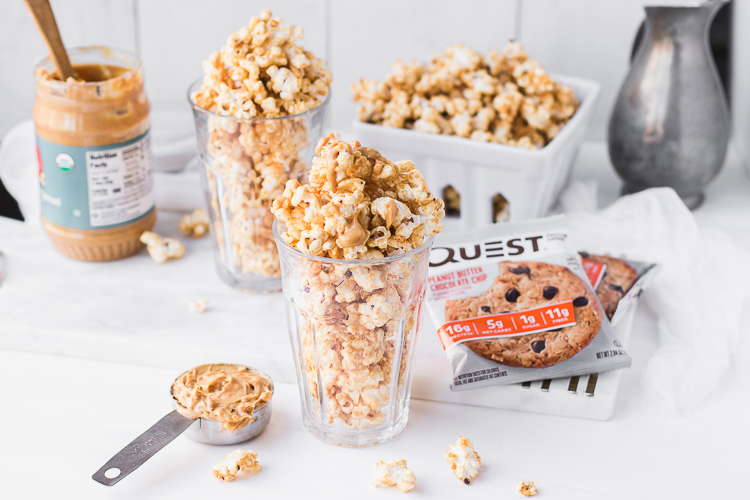 Movie night is popping off with protein. 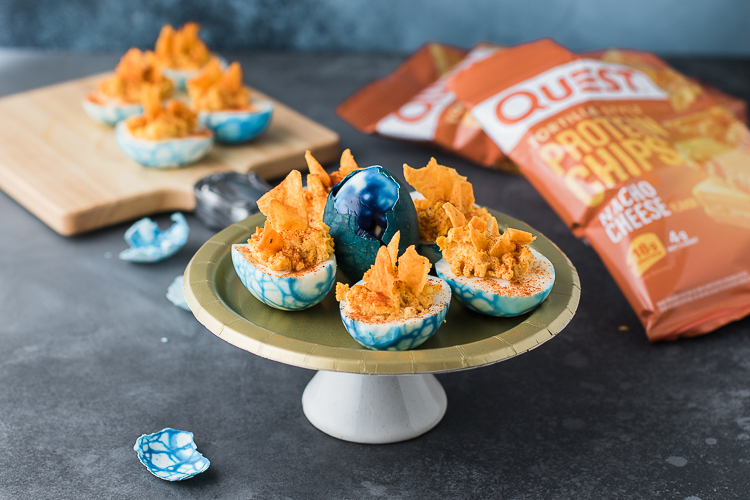 They’ll be mindblown after the first bite. 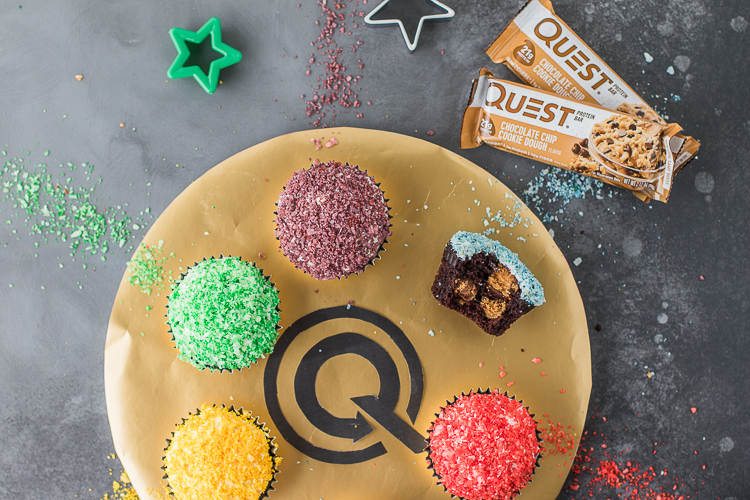 These cupcakes aim for the head (because that’s where the tastebuds are). Get ready to pump the iron throne. 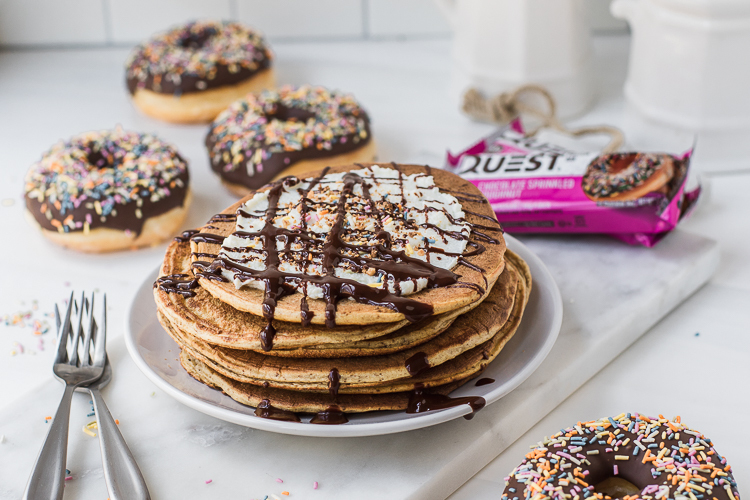 You’ll Literally Flip These Chocolate Sprinkled Doughnut Pancakes (to make sure you cook both sides). Doughn’t judge the headline, just enjoy the pancakes. 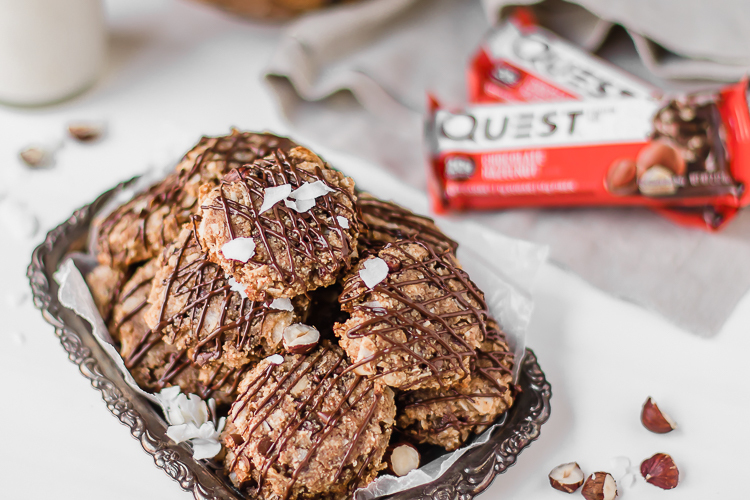 Transform Your Maple Waffle Protein Bars Into a Craveable Breakfast Cereal! 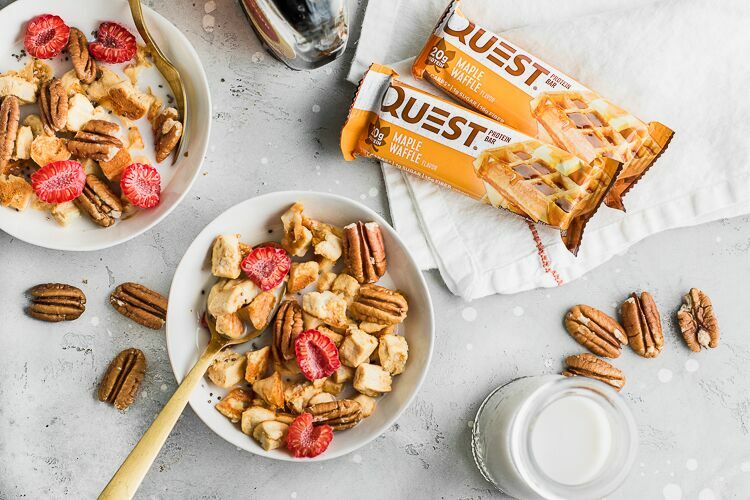 Make your morning waffle bar into your morning cereal in 6 easy steps! 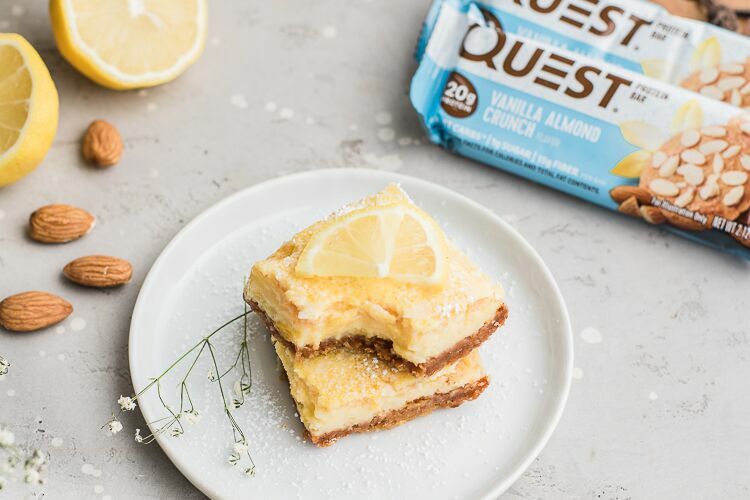 Indulge in the Sweet and Tart Taste of These Questified Lemon Bars! 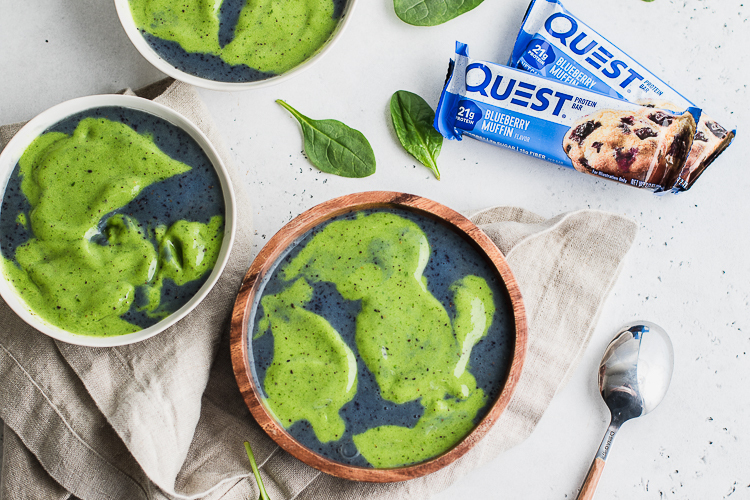 Everyone knows it’s smart to enjoy something sweet & tart. 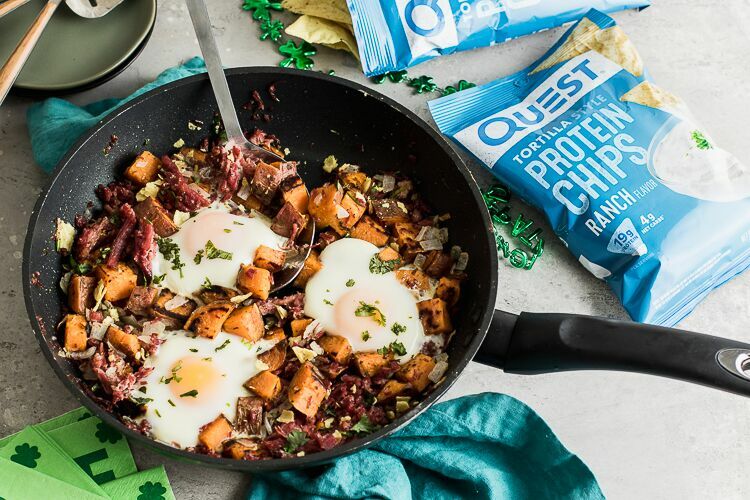 Savor the Flavor of Questified Corned Beef Hash! Perfect for right now, perfect for leftovers, there’s no wrong way to enjoy a hash. 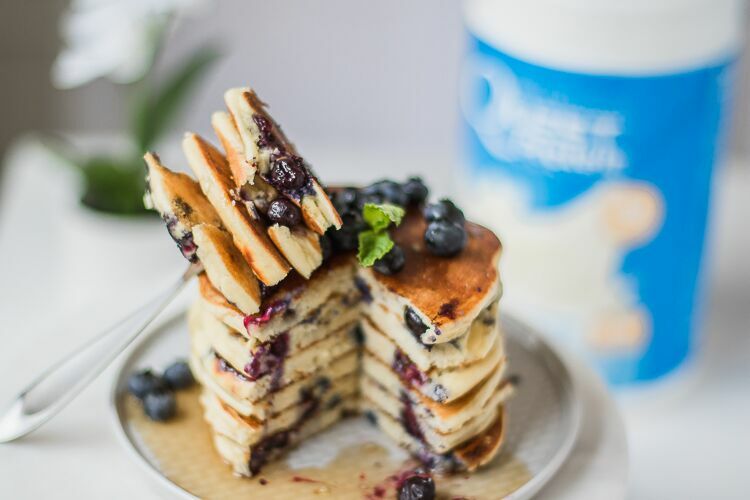 Breakfast Never Tasted This Good — Blueberry Ricotta Protein Pancakes! Think of them like light and fluffy delicious breakfast pillows.